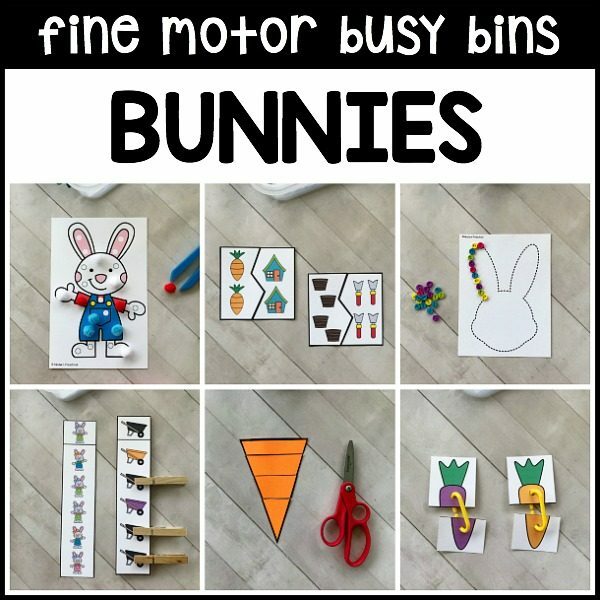 Getting little fingers and hands strong takes lots of fine motor practice. 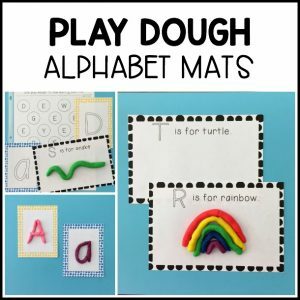 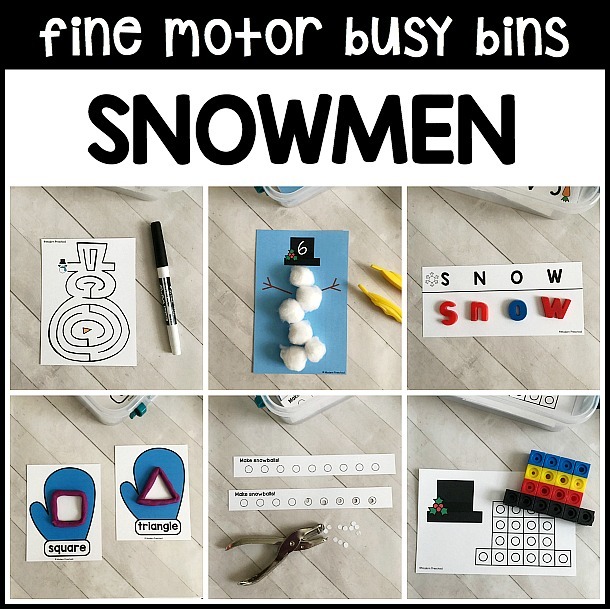 Working fine motor skills during super simple, low prep printable activities is the BEST way to intentionally add practice to your preschool (pre-k) classroom. 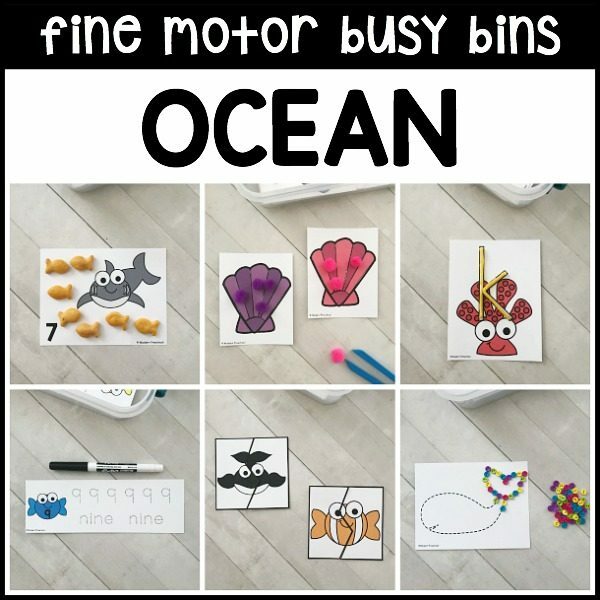 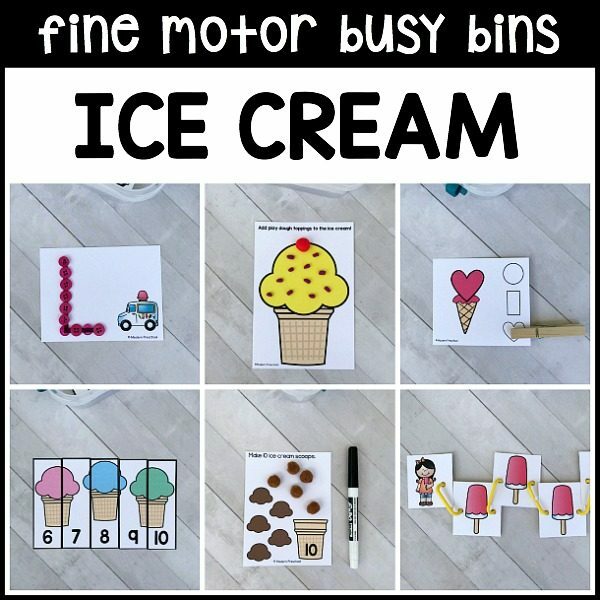 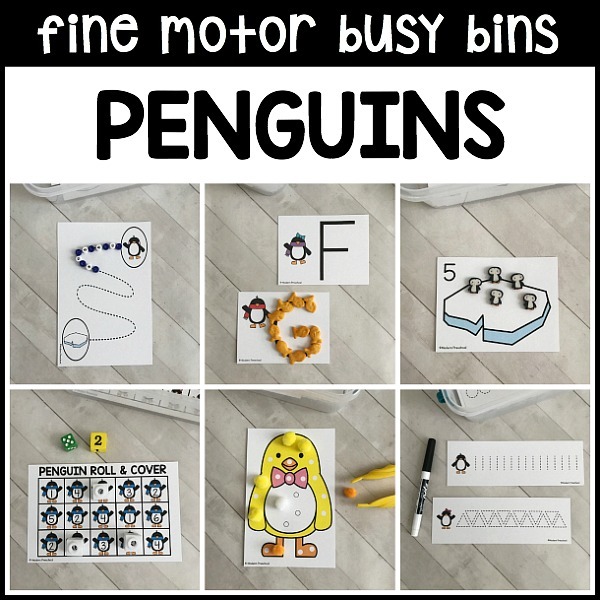 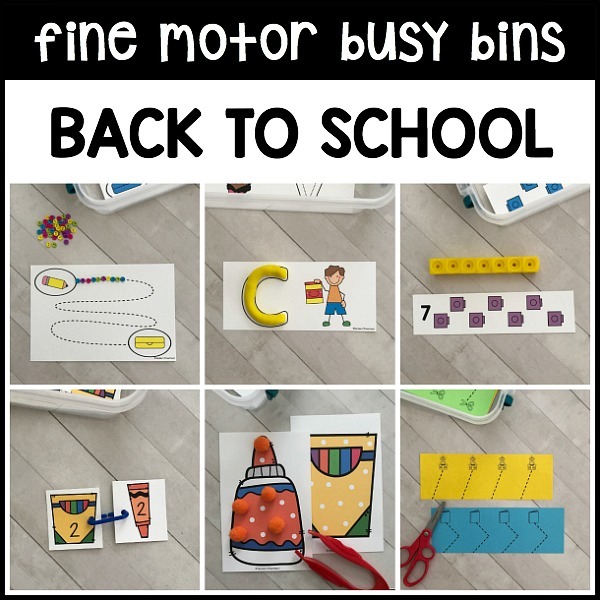 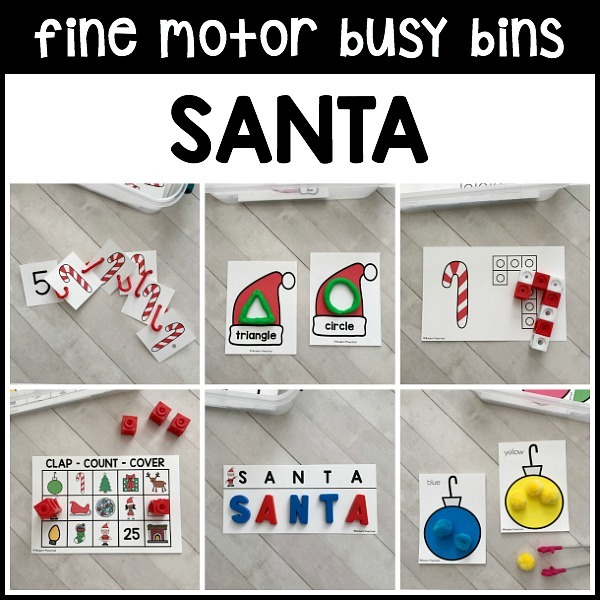 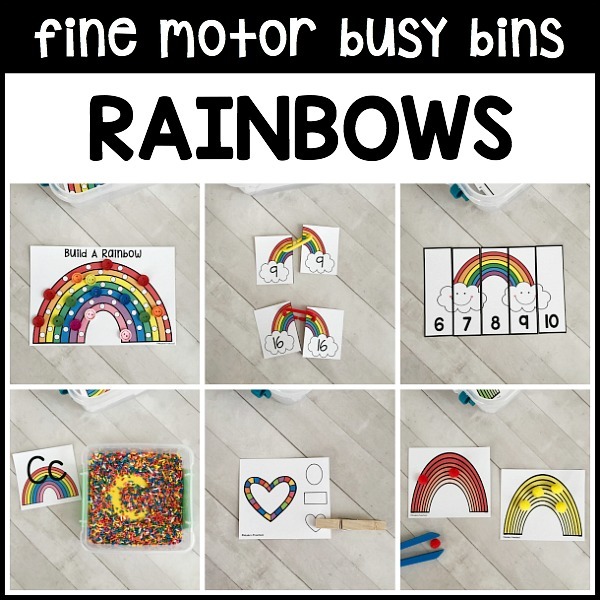 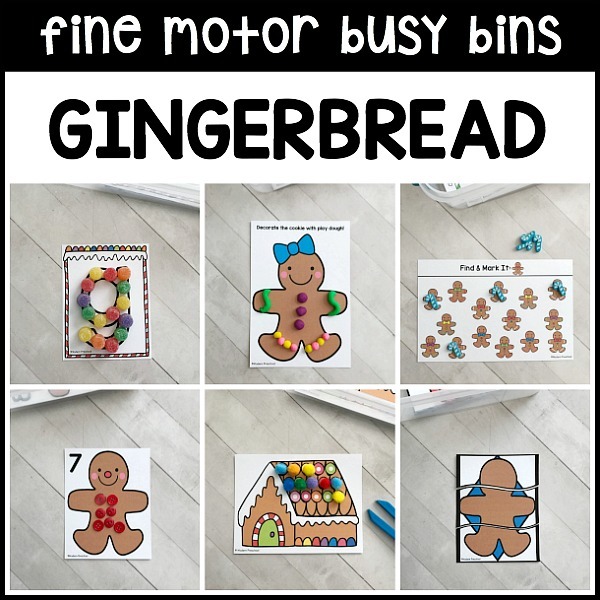 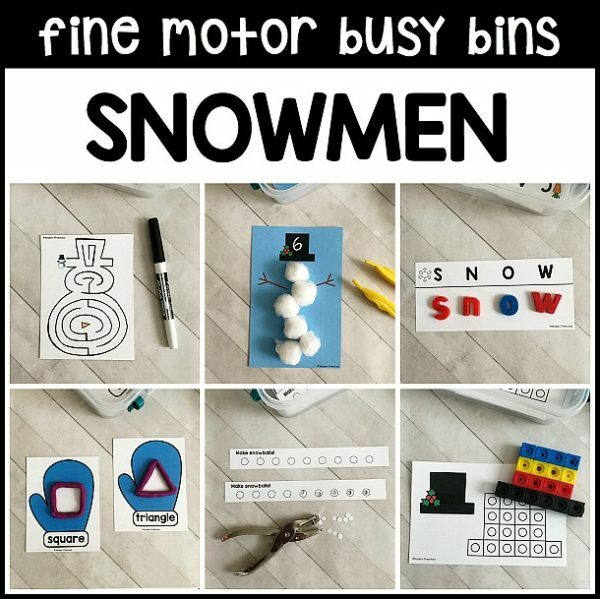 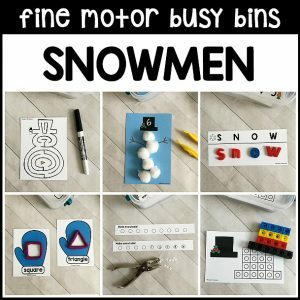 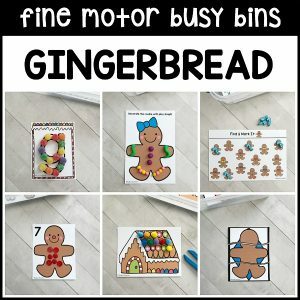 You NEED our themed fine motor busy bins! 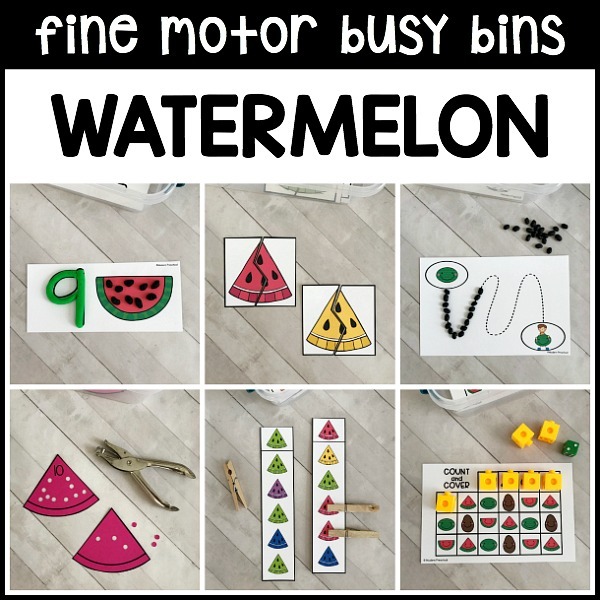 This bundle of themed fine motor busy bags allows you offer engaging activities that build confidence and strengthen fine motor skills at the same time! 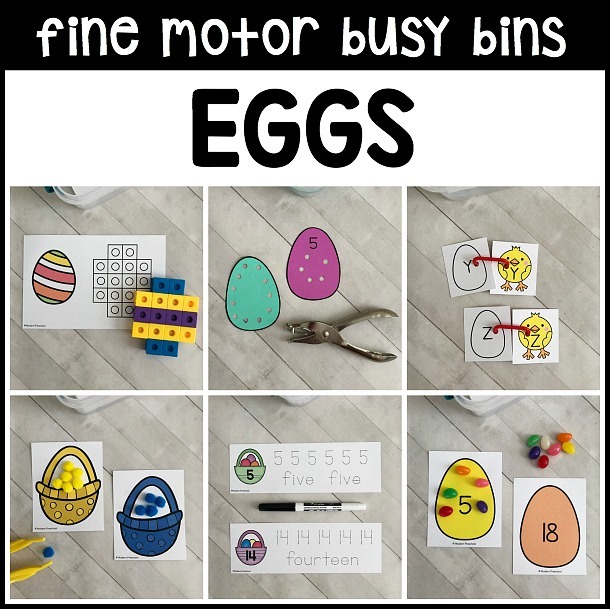 The Endless Bundle will get you through the ENTIRE year. It’s jam-packed with fine motor activities that little learners find fun with easy instructions that won’t cause frustration. 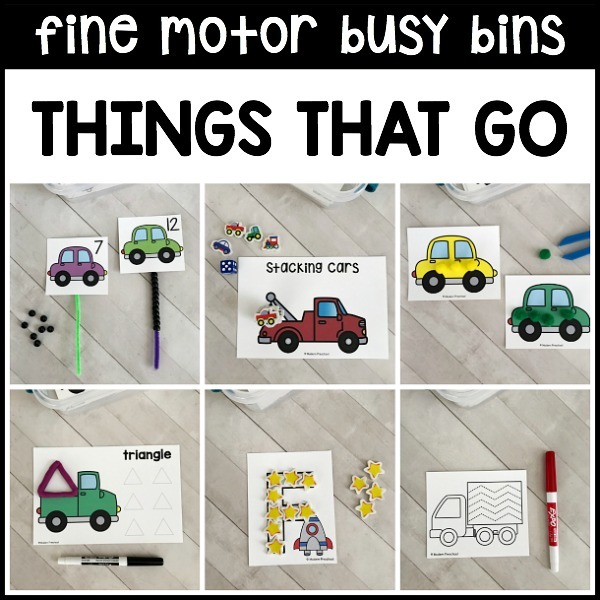 Our fine motor busy bins are made with 4 and 5 year-0lds in mind to use independently. 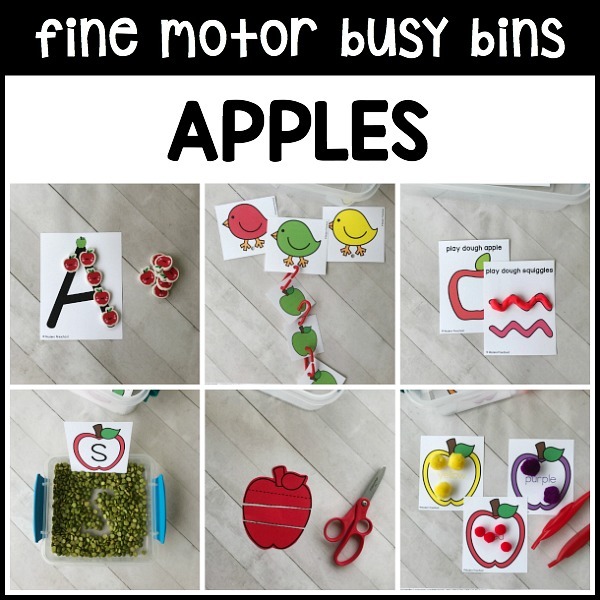 They would also be perfect for younger preschooler to use during small group and center time! 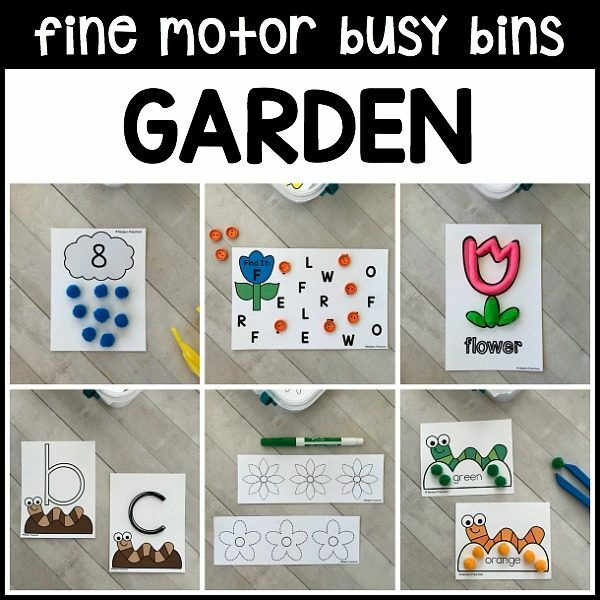 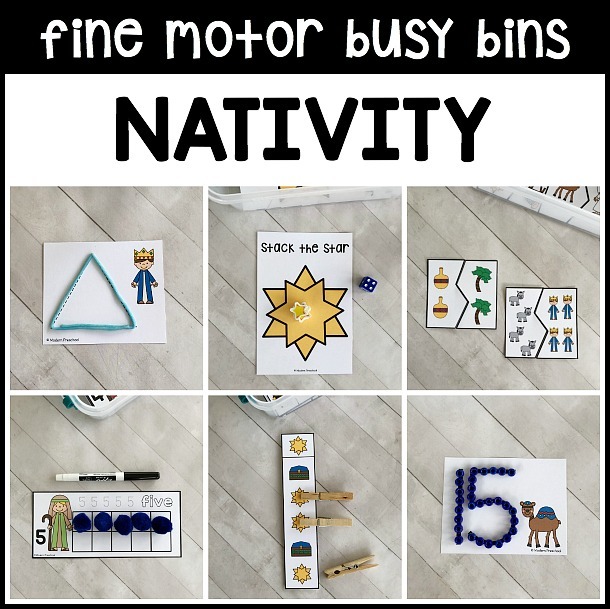 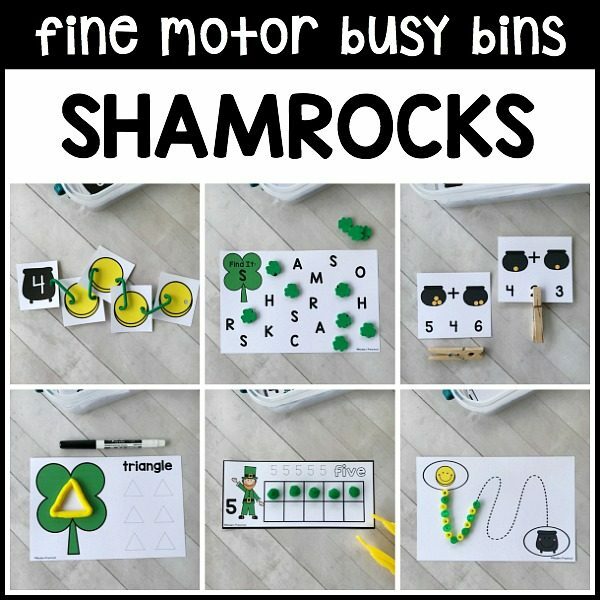 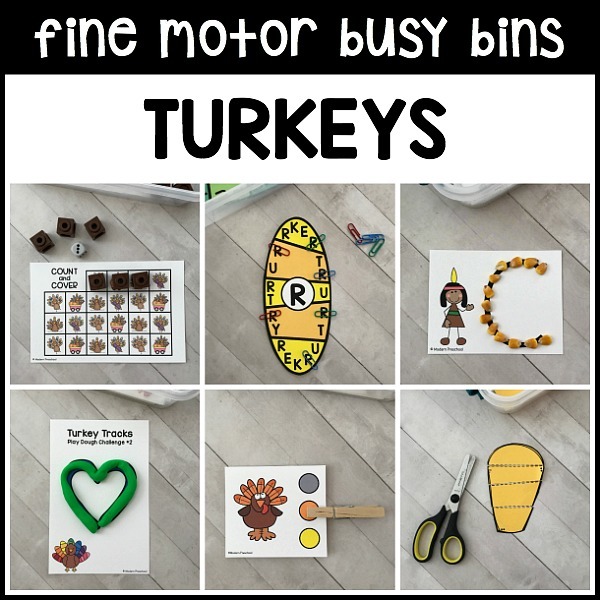 The ENDLESS Bundle of Themed Fine Motor Busy Bins goes hand in hand with our ENDLESS Themed Bundle of Literacy & Math Centers. 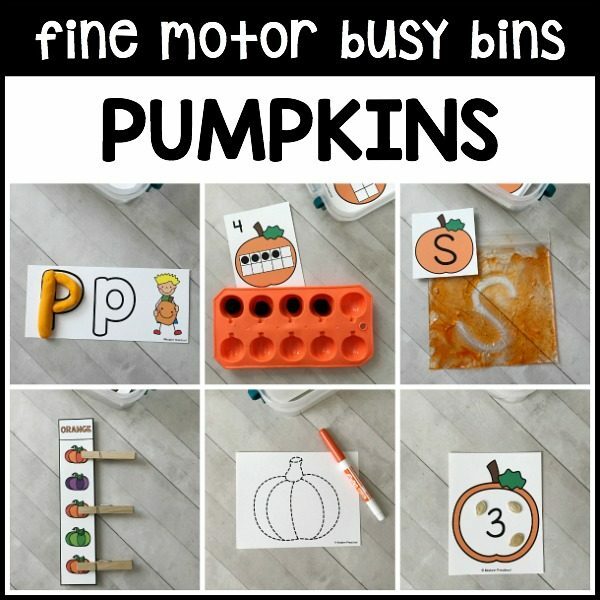 These products will make your planning easy, and dramatically cut down on your prep time. 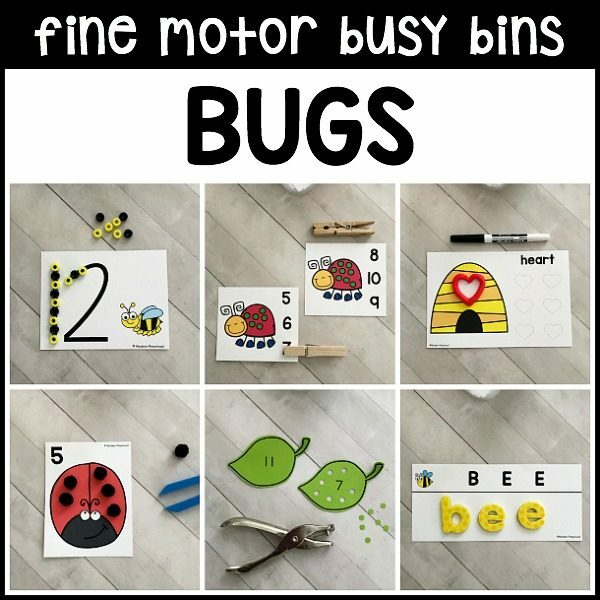 Talk about a win, win situation! 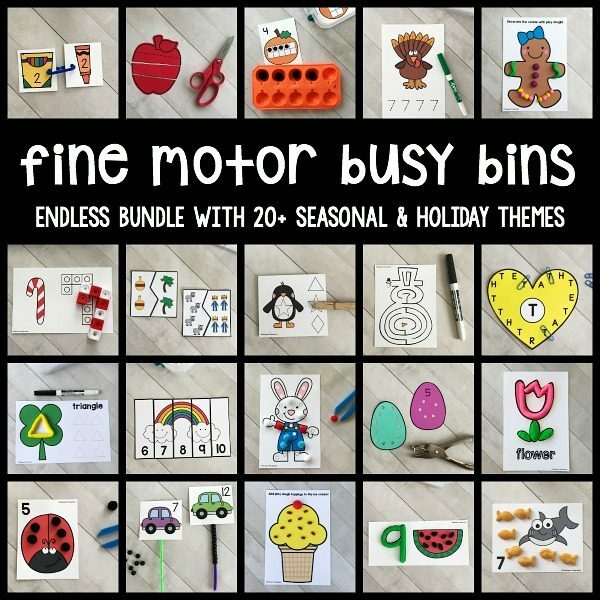 Purchase the ENDLESS themed bundle and take advantage of the huge discount! 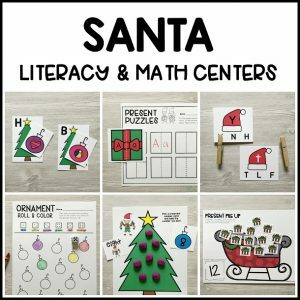 Instead of paying over $90 for the individual themes, save big and purchase early. 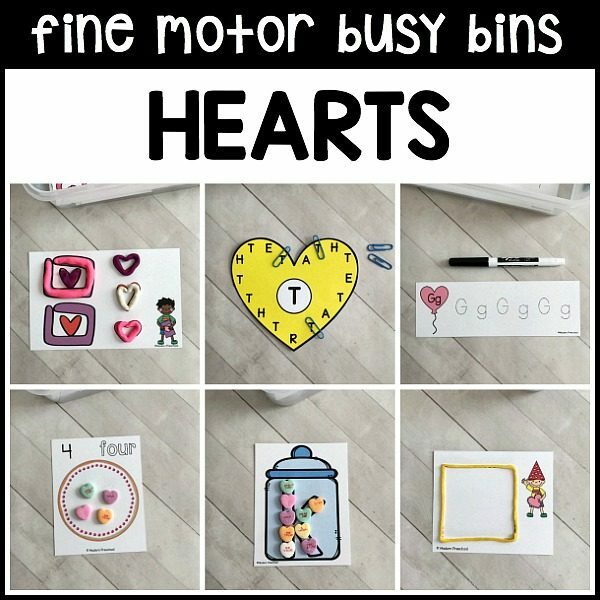 Purchase once and have access to all bundled content forever.